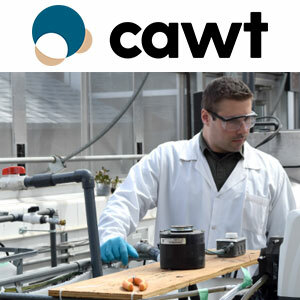 The Centre for Advancement of Water and Wastewater Technologies (CAWT) strives to become a leader in the research, development, improvement, and commercialization of new water-related technologies and solutions. The CAWT is an internationally recognized research institute at Fleming College that conducts research in the areas of water and wastewater treatment. Working with industry partners on emerging concepts to real-world applications, it is our goal to turn innovative ideas into a market advantage for a cleaner world. Fleming College’s CAWT is comprised of a core group of scientists, faculty researchers, and technologists as well as a community of associates from academic, industrial, and private sectors. These professionals continue to expand the CAWT’s project base, research partnerships, and collaborations in the field of alternative wastewater treatment. 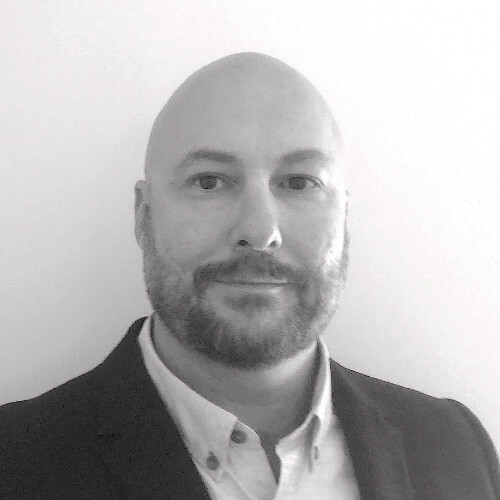 Are you looking to improve a process or do you need advice in carrying out a project? CTE could be an invaluable asset in every step of your journey. Whether in the development of a financing plan, applied research, prototyping or training your staff, the knowledge and know-how of our team will make all the difference in achieving your goals. The applied research services of the CTE have an experienced team in water management and treatment, able to contribute to the improvement of the processes in force at the customers. Thanks to these state-of-the-art infrastructures, the CTE can thus create all kinds of technology related to the needy processes of water. 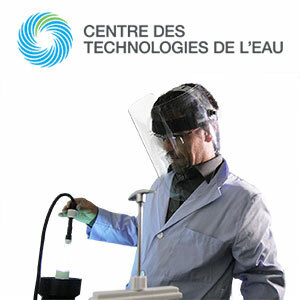 All the laboratories, be they those of the Cégep or those of the South Shore Wastewater Treatment Center, allow CTE technicians to manufacture new technologies or develop old processes to meet the needs presented. In addition to scientific knowledge, CTE staff have technical skills that enable them to make prototypes in the laboratory themselves. These skills are real assets for the CTE because all the work can be done internally, without the need for external services. 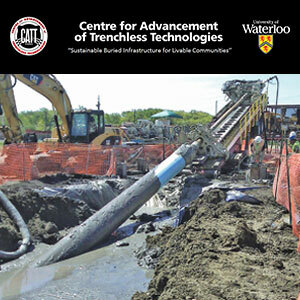 The University of Waterloo, City of Waterloo, National Research Council of Canada and 25 founding members from municipalities, industrial equipment, and material suppliers, contractors, consultants, and gas industry provided initial funding and support for the formation of CATT. During the last 10 years, CATT has achieved significant recognition as an international leader in trenchless technology education and research. This success has been due to membership support and participation. Without CATT members, we would not have been able to meet our mandate for trenchless technologies promotion and education through events such as workshops, seminars, courses, training of highly qualified personnel, etc. Since CATT does not receive government funding it relies on industry and member support to meet its mandate. 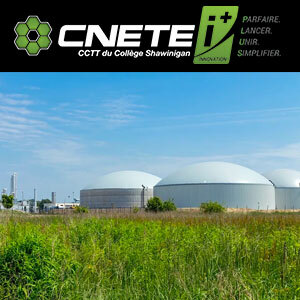 The CNETE carries out applied research, technical assistance, training, and information activities with Québec companies to help improve and develop environmentally friendly processes and products through the use of bioprocesses. , membrane technologies and environmental chemistry, by promoting the impact on college training. Thanks to a team of experts in the field of bioprocesses, membrane technologies and environmental chemistry as well as close collaborations with a vast network of researchers with complementary expertise, including several professors-researchers from Shawinigan College , CNETE intends become a key player in the improvement of environmentally friendly processes and products in order to support Quebec businesses and the economic diversification of the Mauricie region. The various services offered at the CNETE, have supported SMEs and large Quebec companies in their innovation and technological development, for more than 20 years now. What has been CNETE’s strength over time is its corporate culture, which is focused on partnership and integrated project management. The latter is inspired by innovation trends in solution mode, thus allowing the horizontal synergy of development between the partner company and the research centers coming from different sectors. Integrated management of research projects allows the company to simplify discussions and understanding of the project while having a single window. This management mode allows a better understanding of the company’s development plan, its timetable and thus maximize the efforts on the achievement of objectives in the short, medium and long-term. The CNETE project manager thus becomes a key player and fully integrated, both in the financing and in the accomplishment of the company’s development plan. 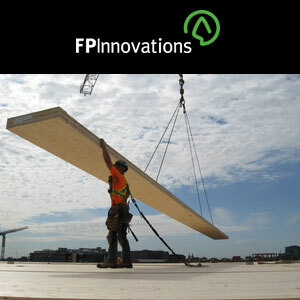 FPInnovations is a not-for-profit world leader that specializes in the creation of innovative scientific solutions in support of the Canadian forest sector’s global competitiveness and responds to the priority needs of its industry members and government partners. It is ideally positioned to perform state-of-the-art research, develop advanced technologies, and deliver innovative solutions to complex problems for every area of the sector’s value chain, from forest operations to consumer and industrial products. FPInnovations’ staff numbers more than 525. Its R&D laboratories are located in Montreal, Quebec City, and Vancouver, and it has technology transfer offices across Canada. A world where products from sustainable forests contribute to every aspect of daily life. 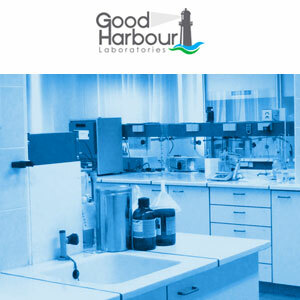 Good Harbour Laboratories (GHL) is an environmental technology testing company that provide unbiased, independent test results to equipment manufacturers, end-users, and regulators. Toronto and Region Conservation (TRCA) is one of the largest environmental organizations in Canada with 600-plus employees and managing more than 40,000 hectares of property and nine watersheds in the Greater Toronto Area (GTA). The vision of the Living City: to transform the GTA into one of the most sustainable, livable city regions in the world, where human settlement can flourish forever as part of nature’s beauty and diversity. 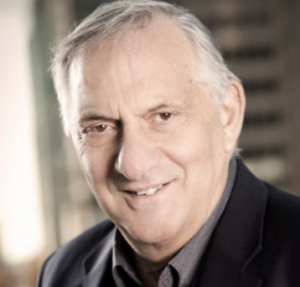 A key component of the strategy for advancing the Living City vision was the development of an innovative centre for demonstration, research, and education called The Living City Campus. 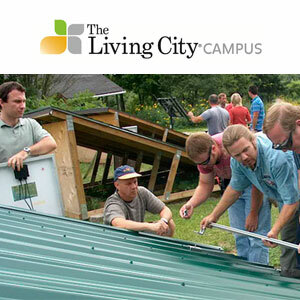 Located at the Kortright Centre for Conservation in Vaughan, Ontario, The Living City Campus is Canada’s largest environmental and renewable energy education and demonstration centre, welcoming approximately 80,000 visitors per year. PAMI is an applied research, development, and testing organization that is ISO 9001:2008 registered. 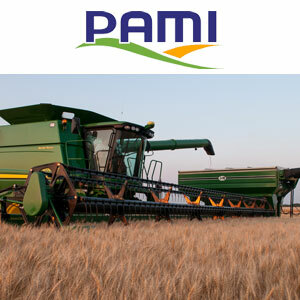 Many of the research and development techniques, technologies, processes and expertise PAMI uses to serve its agricultural clients, are commonly used in other industrial sectors, making for an easy knowledge transfer to a diversity of projects. PAMI’s diversified engineering expertise has direct application for agriculture, transportation, military, aeronautics, forestry, and mining. Services include design, development, fabrication, and evaluation of vehicles, machinery, and components as well as value-added process reviews, pilot plant design, and optimization. 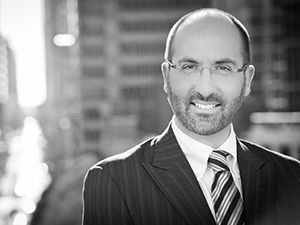 PAMI never owns Intellectual Property – it always belongs to the client. Our highly-trained and experienced professional operations and technical staff are located in Humboldt and Saskatoon, Saskatchewan and Portage la Prairie and Winnipeg, Manitoba. 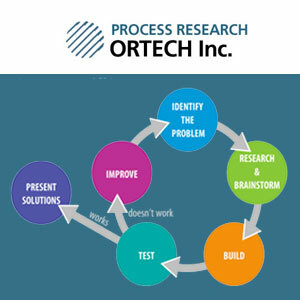 Process Research ORTECH Inc was formed in January 1999 to take over the Process Technologies division of ORTECH Corporation (Formerly Ontario Research Foundation) under the privatization scheme of the Ontario Government. The mandate of this company is to continue the research and development work carried on by this division of ORTECH Corporation for the past 70 years and to explore innovative solutions in this area to better serve the needs of Canadian industries as well as international companies. Process Research ORTECH (PRO) is now a privately owned organization serving mining, metallurgical, recycling, and chemical industries. 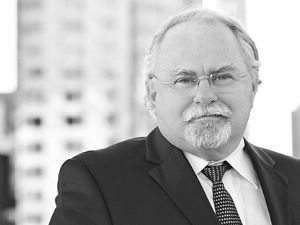 Recognizing the need for sustainable development for these industries the company has expanded to offer its clients, process technologies for economic advantage, environmental stewardship, and societal care.